I have to say, I have a visceral reaction to a Baen cover when I see it on the bookshelf. I’m not a fan of the bold colors, typeface and generally, of the illustrations. I’ve picked up the books, and I’m typically not their target audience. But, Baen is one of the most interesting genre publishers out there. Founded with the help of Tor’s founder, Tom Doherty, Baen is one of the more popular publishers, and one of the most innovative. Jim Baen recognized the importance of online communities, and built a fan base that is dedicated and loyal to the brand. They were one of the earliest proponents of free lending on the web, and of eBooks before the Kindle was ever a thing. 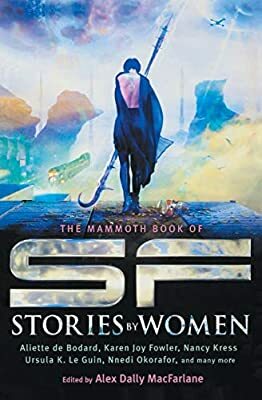 Love their books or hate them, Baen knows their audience and their stories exactly, and they’re damn good at it. Go read The Innovative Jim Baen over on Kirkus Reviews.